It's no secret that Microsoft would be making their Windows Phone personal assistant Cortana app cross platform at some point. And today Microsoft has officially announced that there are plans to bring this app to Android and iOS. 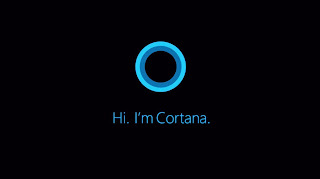 The Cortana app when released this summer would offer feature parity with that of Windows Phone and Windows 10. However due to nature of the app permissions on Android and iOS, there might be some specific functionality that would be lacking in the Cortana app. Cortana would be able to offer reminders, send messages, among others. The Cortana app would be available for Android devices by the end of June, the iOS version would be available later this year.